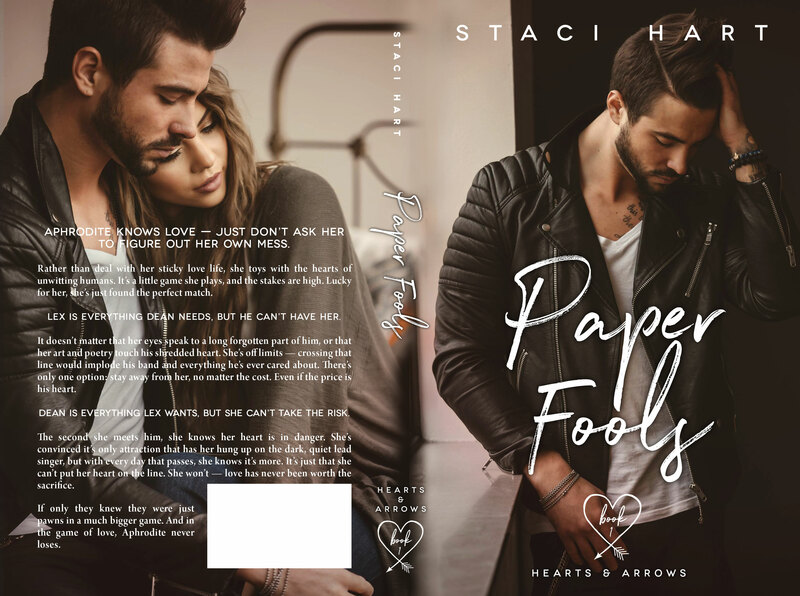 Paper Fools by Staci Hart is now LIVE!! Court: Very curious and intrigued here as well, and like she said...we have confidence going in being attuned to Staci's releases for a good while now that we can pick it up and find something to enjoy. What is a surprise though is that this type of book isn't first hand the immediate one Shel would pick up - as she said by being anxious - but our favorite authors really give us a reason to pick up the unknown! So! Even if you're new to Staci you already have numerous reasons here why you should go ahead and give this one a chance. 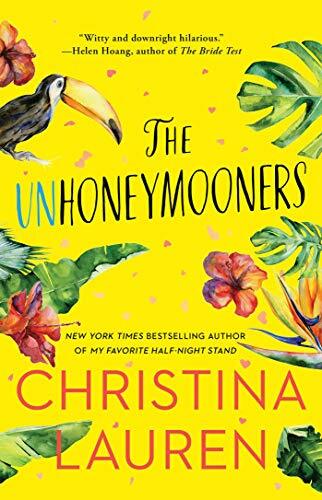 Shel: What this synopsis doesn't tell you (but maybe you've figured out because you're smarter than me) is that this novel is really like reading two novels in one. You have an entire storyline that involves Aphrodite and her complicated love life and friends/enemies annnnnd you have a storyline that involves the mortals: Lex and Dean. What I find interesting is that I felt more emotionally invested in Aphrodite's story which I wouldn't have guessed going into the reading. I think I naturally assumed that I'd gravitate more to Lex and Dean because they resemble characters I'm more familiar with; obviously I assumed wrong. Wondering how Aphrodite would play the game and what decisions she'd make along with getting to know her better gave this mash up of fantasy and reality something different. And yes, of course, I wanted to know how things would end up with Lex and Dean but I guess I was so confident in Aphrodite that I never worried too hard about how they'd end up working out. Court: And just the face that we all think we *know* all of the lore that is already out there about Aphrodite...it is fun to delve into Staci's take on it and get something new about the goddess of Love. She is a fickle one, for sure, because darn those emotions that aren't quite so easy to figure out. So, I love the idea that she has trouble figuring out how things will turn out for herself. I like that Aphrodite is playing a little game, because history has shown us that this always turns out perfectly as planned right??? Shel: Another thing that this synopsis wouldn't show you is how much research and imagination must have gone into creating the personalities and stories of the gods and goddesses. I can't fathom how Staci Hart did this but she did, and she made it seem effortless. Armed with the stories of these fantastical beings, she filled in gaps and created dialogue that was interesting and fun and, well, just worked. 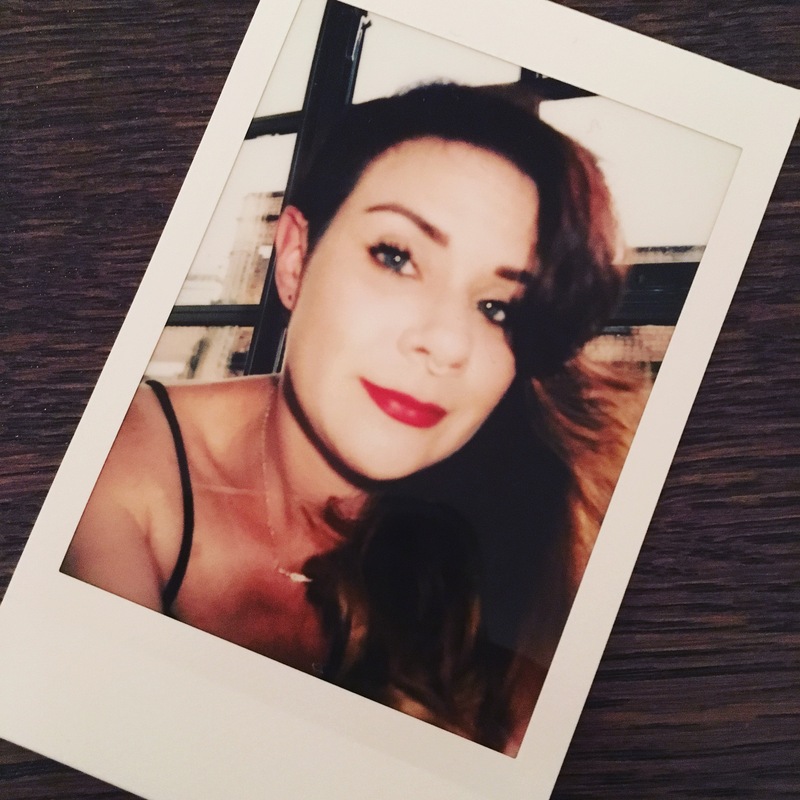 Court: This is goodness, but what is also goodness is that I'm sure this one was pretty good on it's own - but Staci Hart has now re-proofed it, re-worked it and given something expanded and new based on her newfound experience since she originally wrote it. I find that really awesome, and love that she had that fore site that maybe she would've went back and changed something here and there and used her writing development to make it even better than it was before (still holding out that it was pretty darn good, before but I might be biased). Shel: Knowing that this is just the first book in this reworked series has my mind working and wondering what will happen next. If you're a Staci Hart fan, or new to her work, I really think you'll find this to be quite an entertaining read. 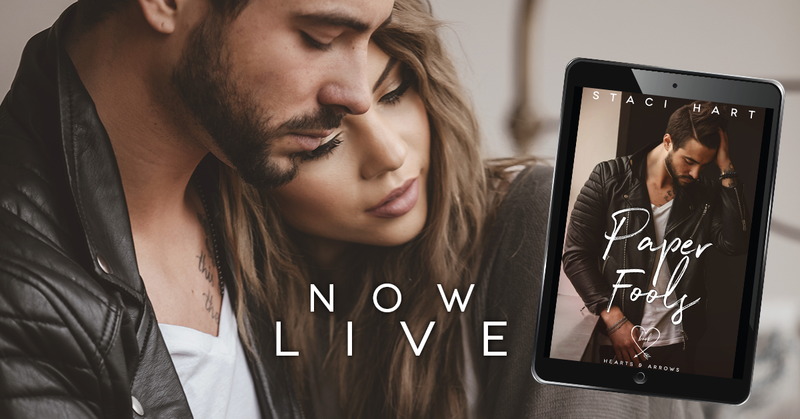 Court: I sometimes get nervous about the (#1 in a series) bit, but like Shel said...we are intrigued, this is an entertaining and engrossing story - and we can't wait to find out what will happen next!